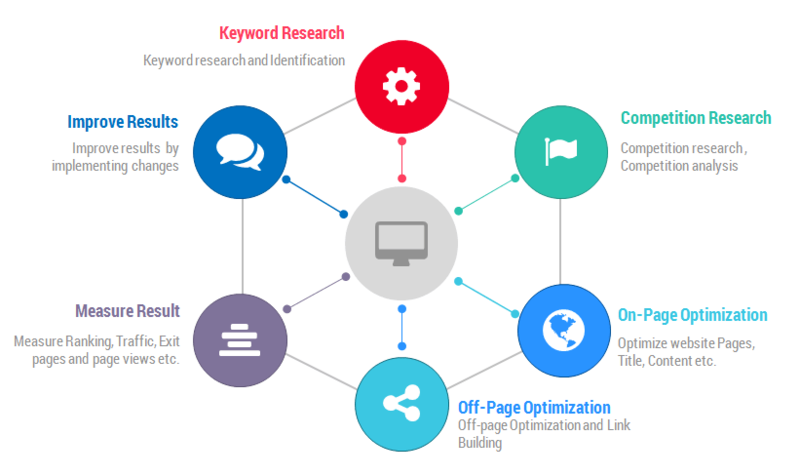 Finding a reputable search engine optimization expert in Atlanta can be a really tough task as hiring a search expert is different from hiring an office secretary as too many self-proclaimed SEO experts have infiltrated the industry. But hiring an SEO expert to run your SEO campaign for your brand is extremely important if you want to measure up with your competitors and generate more customers organically. 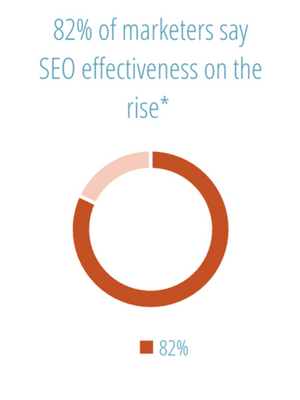 In fact, marketers see SEO as becoming even more effective, with 82% reporting effectiveness is on the rise and 42% of this group stating effectiveness is increasing significantly, according to a research by Marketing Drive. It’s no wonder more people are getting interested in the industry. For example, if you want to use Google to find the best SEO expert in Atlanta to work with, you’ll be served with a bunch of results. Let’s say you search for the keyword “Atlanta search experts,” you’ll get over 55.9 million results. This is basically because the industry is one that’s relatively easy to enter. You could even find people offering to run your SEO campaign for $49 – $150 per month. Some very good advice will be to run away from that offer as there’s nothing like cheap SEO, however, you can get affordable SEO services from specialists within your budget — affordable is not cheap. In this article, I’m going to make it a lot easy for you to find the best candidate to run your SEO campaign. If you’re serious about getting a really good organic search expert in Atlanta, you’ll dedicate some time to actually go through the process to find the best even though it’s a bit tedious. 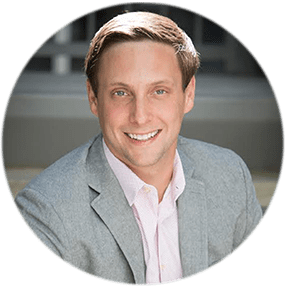 You want to look for a search expert in Atlanta who has some specific traits you think will help you achieve the highest level of success in your campaign. i). Experience: Experience most of the time is overrated. What’s important is getting someone who has the drive to get the work done. However, the good old experience can be a strong metric to help you determine who to hire for your project. Some businesses want to hire entry-level SEO consultants in Atlanta. The crazy thing is that in the SEO industry, experience matters. 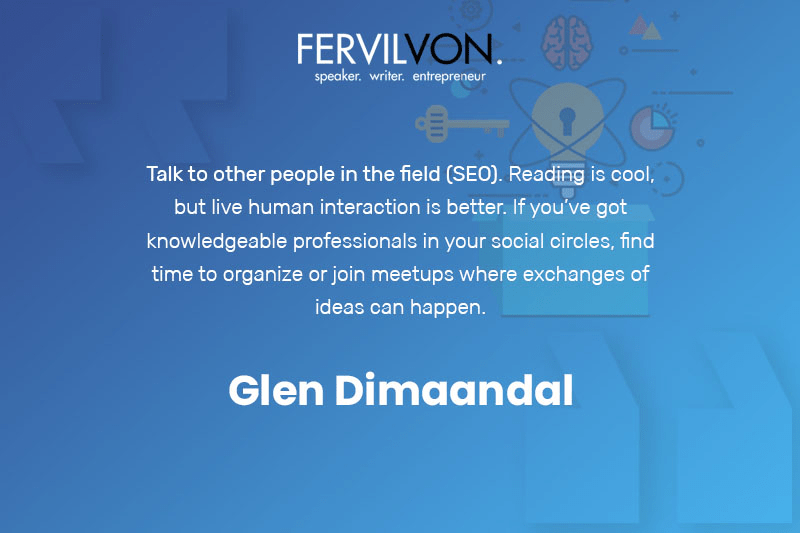 An experienced SEO expert should have a huge knowledge base of the industry standards and will do everything possible to avoid pitfalls that could hurt your rankings in the future. 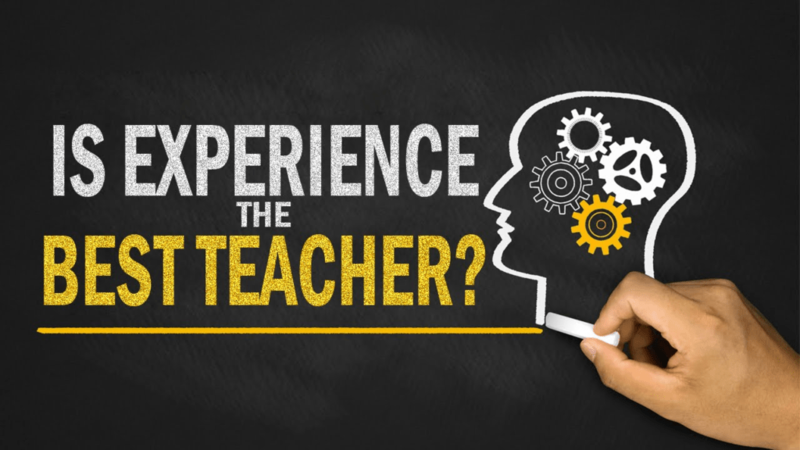 This re-echoes the fact that experience is the best teacher. ii). 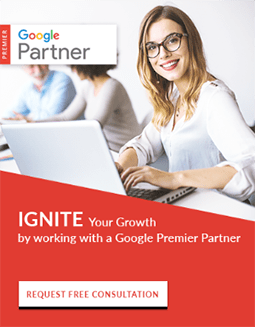 Agency websites: You can take a look at a couple of SEO consultants and agencies websites you’ll like to work with a good place to find them is on Google. You can Google “SEO agency Atlanta” and you’ll get a bunch of results pick 3 – 6 of them for analysis. Even if you’re sure of a particular agency you want to patronize, it makes sense to investigate a couple others. iii). Price: The rule of thumb is that you should stay away from cheap Atlanta organic search experts. Because, of course, you’ll get what you pay for. If you pay $50 per month for an SEO work— which is ridiculous, you’ll sure reap spammy links and a Google penalty after a couple of months. In your search, look for an affordable SEO within budget. Sometimes, also understand that price can even be deceptive but it’s safer to bet on an agency or consultant that their SEO pages start from $1,000/month and have a good track record of success. iv). Background: Have they worked with clients in your industry before? Reach out to those clients and ask them about their experience with the SEO expert. Ask them to give you a couple of contacts of their clients. And it’s okay if they don’t have a 100% positive feedback. There is no way everyone he’s worked with will be happy with their service, at some point things may go wrong, but if the number of people saying positive about them out weight those who are saying negatives, you should give them a consideration — that’s not a silver bullet anyway. So check other criteria. v). Timing/availability: Are they available to work with you right now or they’ve got lots of jobs and will fix yours in a later date. vi). Geography/Location: And this one, geography is important. You should be able to meet an Atlanta search expert in Atlanta. Find out their office and get to meet them in person. Even though that isn’t necessary to get the job done. Any SEO anywhere in the world can get the job done, but if they say they are an Atlanta search expert? They should have an office in Atlanta. These are some of the considerations you might put have in mind, you could add more to the list. Ensure that the search expert is going to share their reports with you — Whether weekly or monthly. They should be able to show you how far they’ve gone and what they have done so far — what changes they have made to your website, how many links have been generated already, what’s better now from what it used to be, any improvement on ranking yet? For this one you need to be careful as rankings aren’t typical, it might take a longer time for the rankings to improve but it sure will if they do the right thing with the right strategy that aligns with Google webmaster guidelines. If you are looking to hire a search expert, you should see yourself like a HR and act like one. Ask the expert a couple of questions to know if they’re a best fit for the kind of search expert you’re looking to hire. a). May I have a list of current and past clients? Experts who have been in the industry for a couple of years should have worked with a number of clients. Make them provide a list of some of the clients they’ve worked with and the results from their campaigns. Except if you’re looking for an entry-level search expert in which case you shouldn’t expect much from but should be able to show you traceable results from some previous campaigns they’ve done for their clients. b). How will you improve my search engine rankings? 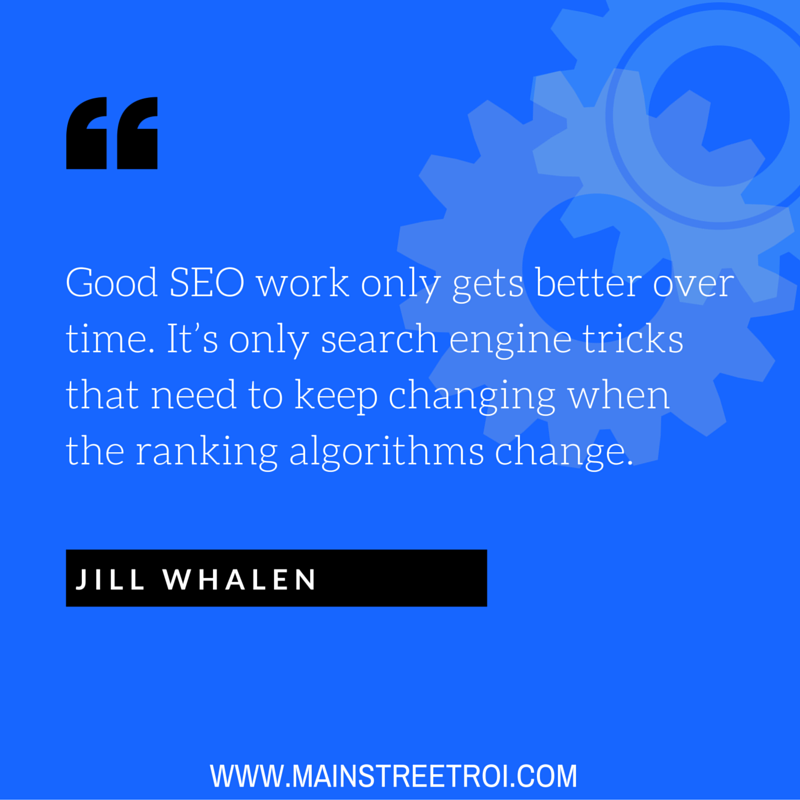 There are a lot of ways your rankings can be improved. One way could be by trying to manipulate the search engines and another by doing the right things. Make them show you exactly what they’ll do to improve your rankings. c). Do you adhere to search engines’ webmaster guidelines? If their answer to this is a “no, Google’s guideline is limiting we have a our secret sauce,” please, wave them goodbye. This is really dangerous. d). Can you guarantee my website will achieve a number-one ranking on Google, Bing and Yahoo? I understand perfectly that you want to rank on the number one spot for your keywords, but if a search expert gives you a guarantee that your website will rank on the number one position on search engines, that’s a sign you shouldn’t work with them. They should tell you that they’ll help you boost your rankings to the first page for your keywords, but there is no guarantee. It’s not as easy as taking it and placing it right there. Google has the final say. If everything works as it should and they do their job well, at the end of the campaign, everyone should go home smiling. e). What is your process like? Some SEOs will be hesitant to tell you this but this is really important, it’ll help you find out if they’re going to do the right thing or not or if they even know what they are doing in the first place. They should give you a clear break down of their process. Here is an example, of course, this is not exhaustive. f). How will we communicate and how often? Communication is key in business. You want to be able to communicate with the expert using a channel they are more conversant with. Do they use a productivity tool such as Trello or any other platform to help keep you in sync with the entire process? A means of communication is important. Lastly, check for their online contributions — blogs, comments, social media, forums, e.t.c. This will help you know how knowledgeable they are about the industry and a little bit about their attitude — rude, mean, or nice, etc. The very first place to start with is your network. You could have an expert in your connections without even knowing. Checkout your connections on LinkedIn, offline, and on other social platforms. And note that because they are your connections doesn’t automatically mean that you won’t investigate them properly to know if they are a good fit. You should go through the process as usual. Quora is a great place experts go to express their views. You can find SEO experts in Atlanta they who are giving out valuable contributions. Go through their profiles and follow through to their website. Check them properly and contact them if you like them. Your connections could know an expert they can refer you to. Contact them and you might be lucky to meet with someone you’ll be happy to work with. And finally, Google is a great search engine to find anything you want with the right keyword combinations. If you type “Search experts in Atlanta,” you’ll see a bunch of results. Filter them by going through the pages on the first page and checking them out one after the other and of course, reach out to them to the ones that grab your attention the most. Make sure you go through the process aligned above to help you find the best for your brand. There you go. 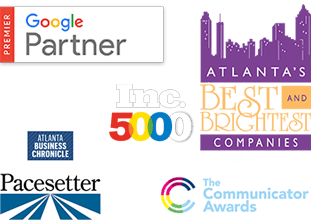 Finding the best Atlanta candidate for your SEO work is a tough job, but with these simple steps you can be sure to stay out of trouble and to hire the right person or agency that can effectively and efficiently help you rank your website with the right strategy. Alex Membrillo is the CEO of Cardinal, an Atlanta SEO digital marketing agency focused on growing multi location companies. His work as CEO of Cardinal has recently earned him the honor of being selected as a member of the 2018 Top 40 Under 40 list by Georgia State University as well as 2015 and 2016 Top 20 Entrepreneur of metro Atlanta by TiE Atlanta, Atlanta Business Chronicle’s 2016 Small Business Person of the Year,and the Digital Marketer of the Year by Technology Association of Georgia (TAG). Ready to Rise Up on the Internet?